Occasionally we provide links on our Web site to other sites we think you will enjoy. 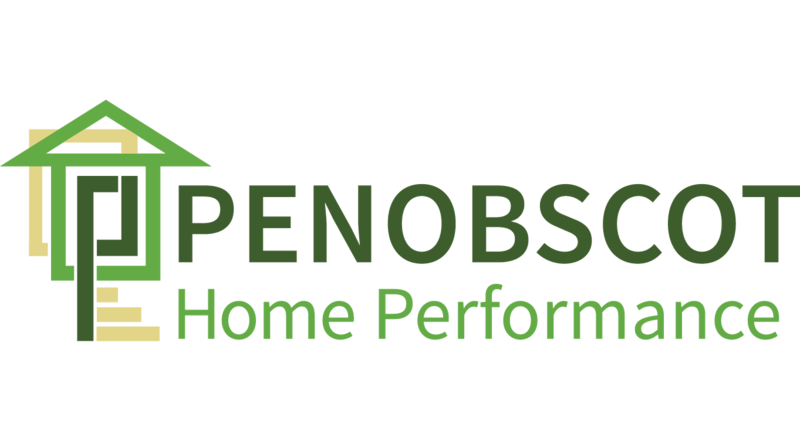 These sites operate independently of Penobscot Home Performance, and have established their own privacy and security policies. For the best online experience, we strongly encourage you to review these policies at any site you visit.